Tiffany Walke Peterson has an impressive and detailed repertoire of experience in the personal and professional development industry. 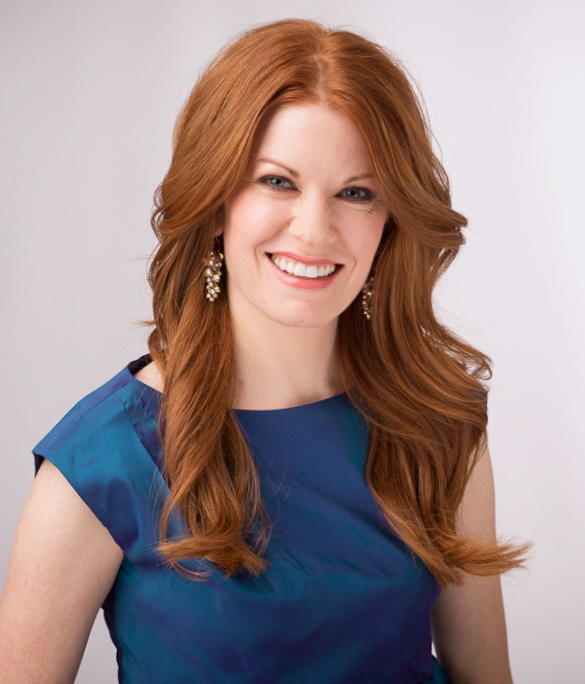 Tiffany is a seasoned success trainer, speaker, coach, and facilitator helping individuals and organizations alike in creating stellar results and lasting change in their professional, financial, and personal lives. Before founding her own company, Tiffany worked with and for many popular authors and groups, both selling and teaching the content for Franklin Covey, The 7 Habits of Highly Effective People, Jack Canfield, The Success Principles, and The Chicken Soup for the Soul series, and Robert Kiyosaki, of the world famous Rich Dad, Poor Dad series. The opportunity to be mentored and trained by some of the world’s best authors, teachers, and content has significantly influenced her own successful results and the results she helps others to achieve today. Tiffany’s career began and successfully grew in the sales and marketing side of the professional and personal development industry. Tiffany serviced many Fortune 500 accounts in her career, including FedEx, Delta Airlines, and Siemens while working closely with C level executives. Tiffany received many promotions in her corporate life experience, managing multiple sales teams and projects, with a responsibility for sales budgets that ranged from $7.5 million to $40 million in annual sales revenue. Due to her record breaking sales achievements, she was sought after to train and mentor her proven sales style, process, and techniques to other sales associates, of which ultimately led her career and her passion for training, speaking, and coaching to evolve into what is now her own business. Tiffany has successfully trained and coached hundreds of sales people, with an average of 30% increase in sales revenue due to her proven methods. Tiffany is the Founder and President of The Lighthouse Principles, Inc, a training and development firm offering proven methods and strategies to align individuals and organizations in creating success with their own goals, results, and purpose. Tiffany is a radiant, dynamic, and captivating influence for positive change. Affectionately named, “The Hope Giver”, Tiffany is highly sought after to speak and train to groups and causes of all sizes and influence. She is well known for her passion of success principles and personal growth. She is vibrantly on purpose when she is speaking, coaching, and inspiring others to discover and achieve their own personal and professional potential.